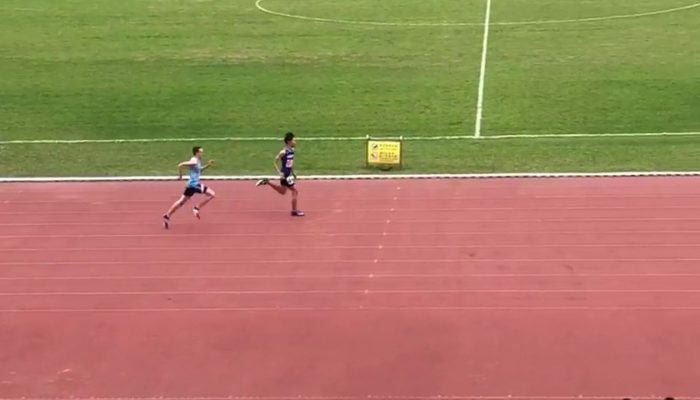 The 2019 HKSSF Athletics saw 127 students representing Sha Tin College. The three days of competition were fierce, producing some of the best results in recent years. The B Grade teams in particular performed well, finishing 4th & 5th. There were also some outstanding Individual performances. 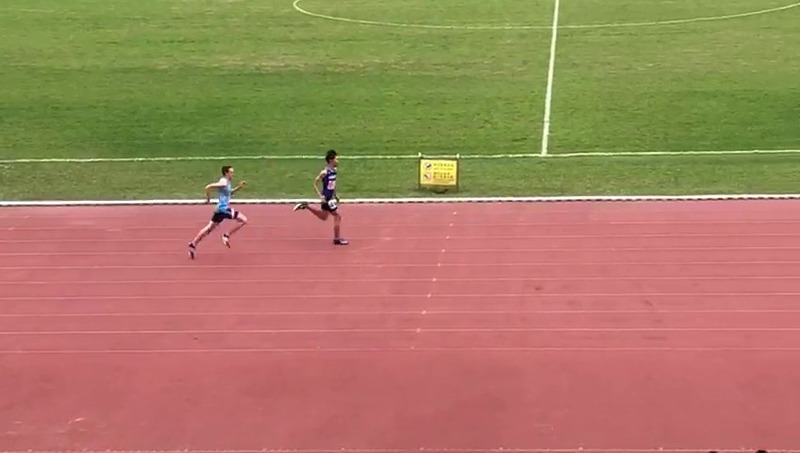 Cherry Ng in 10D1 set a new district record in the 1500m of 5.02.71, beating the record held by former STC student and Hong Kong runner Roseda Lo. In total we had over 20 students in individual finals and top 8 positions. Well done to all who came and took part!